I like this simple black and white outfit that puts together some simple statement pieces like patent leather boots and an asymmetrical cut black top that is a cross between a mock turtleneck and a ribbed tank top. The pleated tennis skirt in a chic white color is topped off with this elegant multitexture black bag. As I’ve mentioned in December, I would love to give back to my fellow blog readers, so I will be hosting monthly blog giveaways with a group of my favorite bloggers. Below you will find the information to enter this month’s blog giveaway. I hope you enjoy and I just want to say thank you again for supporting my blog all these years. GIVEAWAY DETAILS! 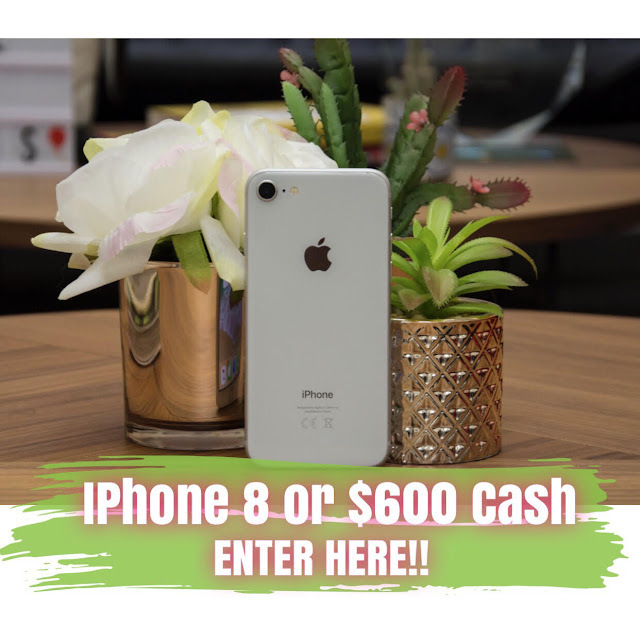 I have teamed up with a handful of amazing bloggers to give one lucky winner an iPhone 8 0r $600 PayPal cash! ⚠️PLEASE NOTE BEFORE YOU ENTER!⚠️ If you unsubscribe/mark the newsletters as spam you will not be eligible for future giveaways. Please remember that when you mark a blog newsletter as spam it puts a bad mark on our delivery system, and this causes us major issues to where we can’t send them out anymore to anyone. Large amounts of unsubscribes also give us a bad mark, so if you truly don’t want to enter anymore of the 2 giveaways we do a month, or receive the newsletter and will just unsubscribe or mark it as spam please DO NOT ENTER! 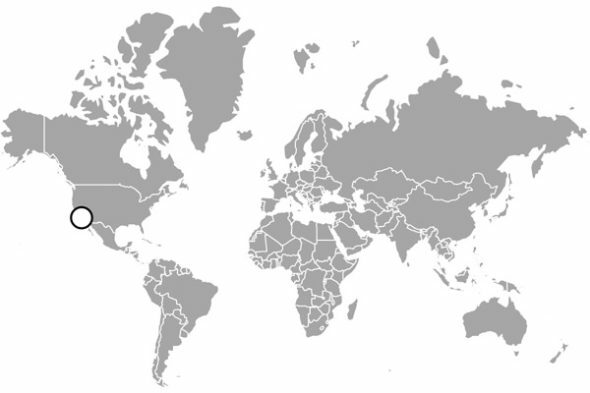 You must be 18+ years of age and reside in the US, AUS, & CANADA to win. VOID where prohibited. The winner will be notified within 24hrs of the giveaway closing and he or she will have 48hrs to respond, or a new winner will be selected. Feel free to read the full Terms and Conditions for the complete rules and regulations. I’m so sorry that I can’t enter the giveaway. Love the pictures, and how vivid they are. That pleated skirt is so pretty and cute, I definitely need it! I really love the one shoulder tops that are so trendy right now. This is looks so good on you! You are an absolute babe!! FLAWWWWLESSSS!! Hope that you are having a nice weekend 🙂 We spent yesterday on the bay celebrating Australia day – despite the heat! Our heatwave continues! Dayum girl! You look freaking amazing. I love this outfit, super chic and put-together. I love how well put your outfit is! You do a great job with the statement outfit. It is cool that you’re doing an iPhone giveaway! Good luck to everyone who entered!